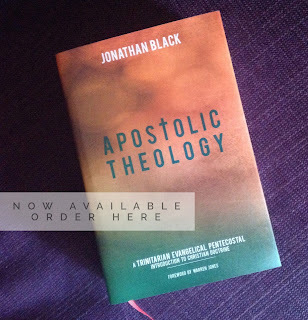 'Just what is an apostle?' is a question that often gets asked but seldom gets answered clearly, but two words are often linked to apostles when an explanation is given:revelation and authority. 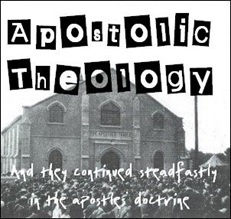 That's all very well, but what exactly do we mean by linking apostles with revelation and authority? What sort of revelation and authority are we talking about?